Is your office cleaning not up to par? Are your bathrooms not sparkling? Don’t worry about getting employees to clean. We specialize in providing top-quality janitorial and office cleaning services. Whether you need a full top to bottom office cleaning or just want to keep your restroom facilities fresh, we can meet your janitorial needs. 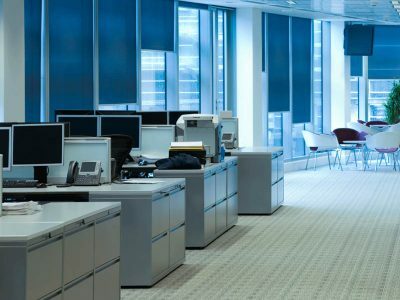 Having a recurring office cleaning service can help cut down on employee absences by creating a healthier environment for your staff to work in. A good cleaning service can also help maintain the value of your building longer. Every office building is different, so we’ll come out and tour your company and listen to your cleaning needs. We will come up with a personalized cleaning plan just for your company. We can clean once a month or five times a week. Heartfelt cleaning offers janitorial services after-hours office cleaning throughout St. Charles County and West St. Louis County. With our commitment to honesty, integrity and hard work, we’ll clean your office on time and on budget! Because you have better things to do than clean! Ballwin, Chesterfield, Cottleville, Dardenne Prairie, Ellisville, Lake Saint Louis, Lake St Louis, Manchester, Maryland Heights, O Fallon, O’Fallon, Saint Charles, St. Charles, Saint Louis, St. Louis, Saint Peters, St. Peters, Town and Country, Weldon Spring, Wildwood (North).